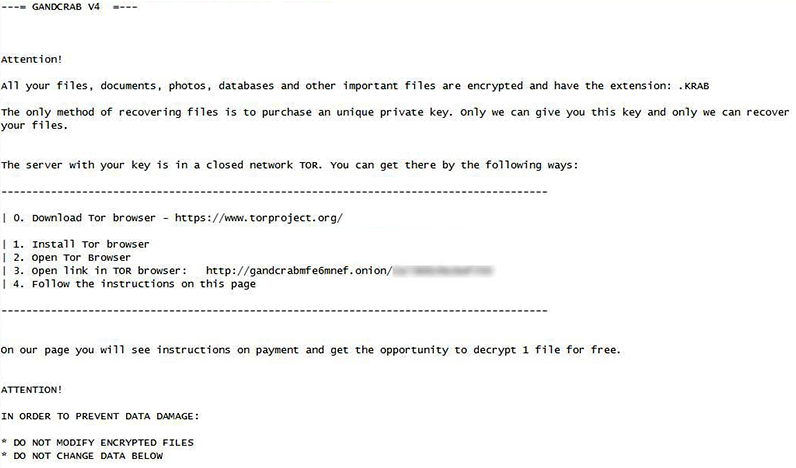 The infamous GandCrab ransomware has reached version 4 that blemishes encrypted files with the .KRAB extension and drops KRAB-DECRYPT.txt ransom note. Any hiatus in the activity of the cybercriminal gang behind GandCrab ransomware is nothing but a brief lull before the storm. The recent emergence of GandCrab v4 proves this statement correct. As part of the brand new iteration, the extortionists appear to have revamped quite a few things, including the way the culprit encrypts data, handles filenames and demands money from unfortunate victims. The distribution of this edition deviates from the previously used mechanisms, too. The most massive campaign currently underway is delivering the toxic payload via bogus crack sites that encourage users to download booby-trapped crack tools for popular software, such as Merging Image to PDF. As unsuspecting people click the download link, the ransomware hops onto their computers behind their back. The next phase of the contamination chain migrates to the target host. 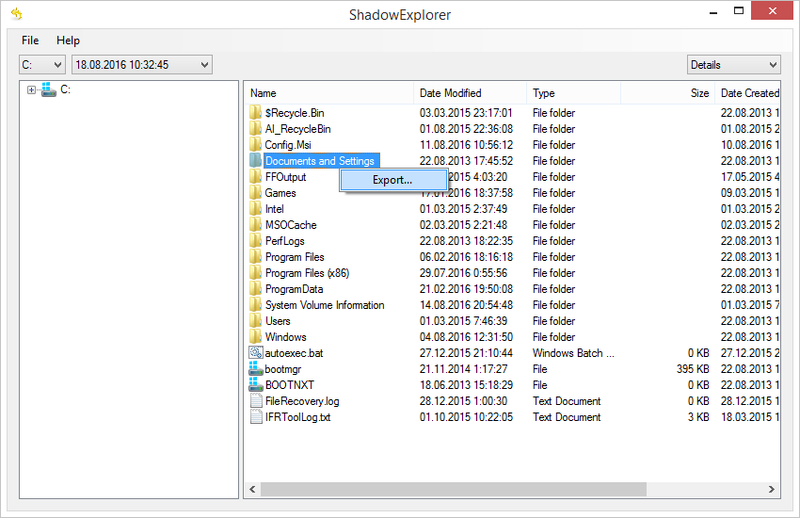 When inside a Windows machine, GandCrab v4 deletes Shadow Copies of the prey’s data and starts a massive personal files hunt. To this end, it analyzes all files residing on the plagued hard drive, removable drives as well as mapped and unmapped networks shares for correlation with a predefined list of formats. Once a matching entry is spotted, the perpetrating program encrypts it. Speaking of which, the new variant of the infection has abandoned the use of asymmetric RSA crypto standards in favor of the Salsa20 stream cipher. 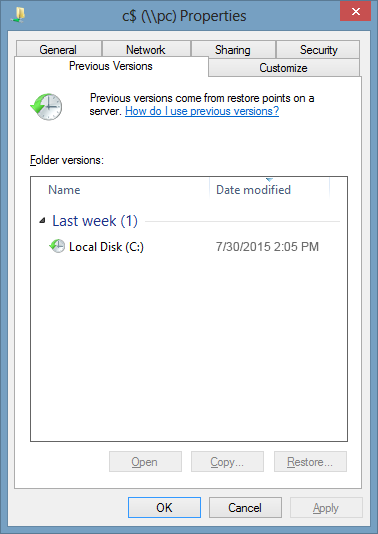 This is another fundamental difference from the previous mods. Having completed the unauthorized cryptographic routine, the ransomware modifies the filenames. In this activity, it follows a fairly simple route, taking the full original filename and appending it with the .KRAB extension. Therefore, sample.jpg will transform into sample.jpg.KRAB. The good news is that the victim can still work out what has been encrypted. The bad news, though, is that these objects are off limits and cannot be accessed using any commonplace tools. The cryptographic crippling of the data’s interior structure is the biggest scourge of ransomware attacks. At that point, the user will probably start looking for clues on how to actually decrypt their files. A document dropped onto the desktop named KRAB-DECRYPT.txt is what will shed light on the recovery as viewed by the criminals. It goes, “Attention! All your files, documents, photos, databases and other important files are encrypted and have the extension: .KRAB. 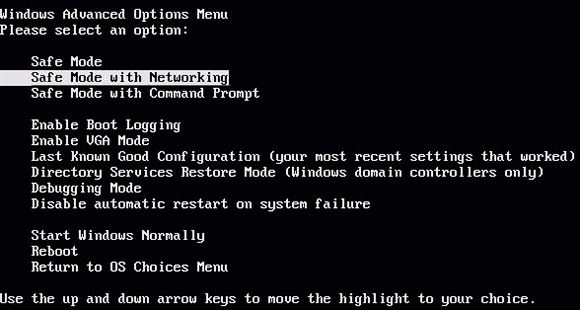 The only method of recovering files is to purchase a unique private key.” This is a garden-variety scheme – the black hats instruct the victim to visit a specified Tor page covering the rest of the recovery workflow. The Tor site being endorsed by the malefactors is titled Payment Page. It includes information on the size of the ransom and the amount of time left before the buyout price doubles. The ransoms are accepted in Dash or Bitcoin. Ultimately, the victim is told to submit $1,200 worth of cryptocurrency to their address. Unless paid in three days, this sum increases to the equivalent of $2,400. This is an additional element of pressure widely used by ransomware authors. 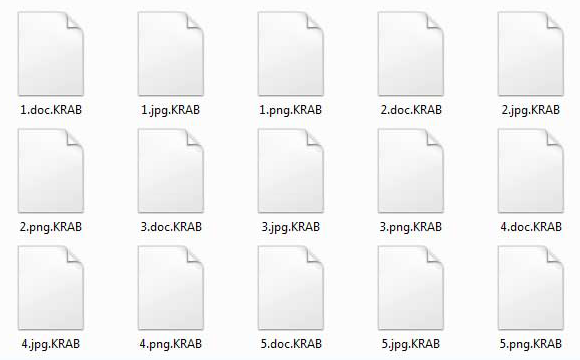 Unfortunately, there is no universal free solution that decrypts .KRAB files at this point. Under the circumstances, it is recommended to give the alternatives below a shot. Some ransomware strains terminate themselves after completing the encryption job on a computer, but some don’t. 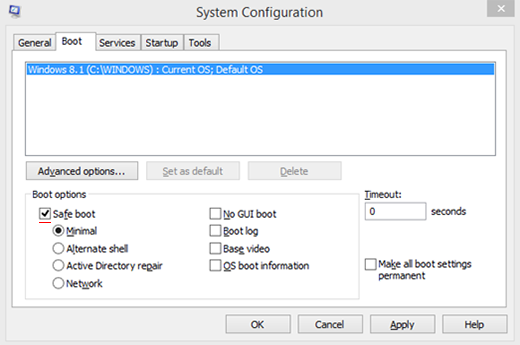 Furthermore, the GandCrab v4 blackmail virus may prevent victims from using popular antimalware tools in order to stay on board for as long as possible. Under the circumstances, it may be necessary to utilize the Safe Mode with Networking or System Restore functionality. 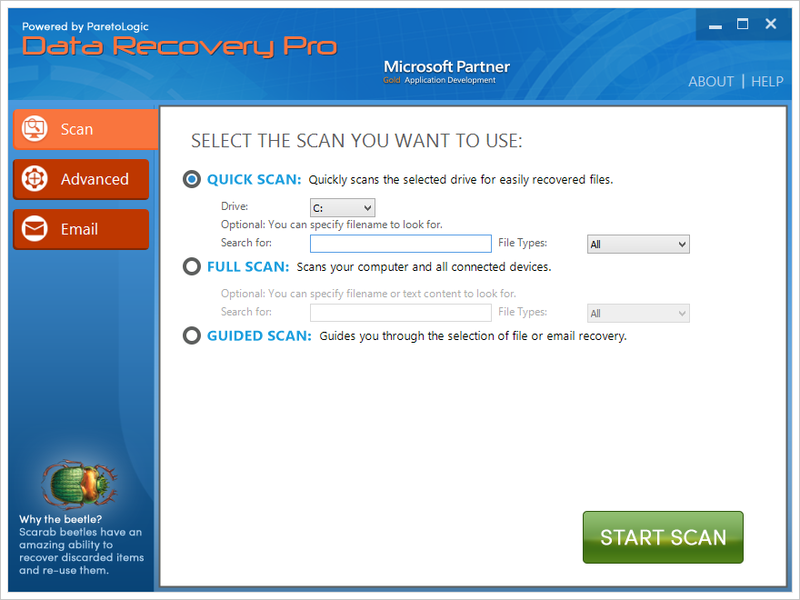 Not only are you a lucky person in case you’ve been backing up your most important files, but you’re also a wise and prudent user. This isn’t necessarily a resource-heavy activity these days – in fact, some providers of online services are allocating a sufficient size of cloud storage space for free so that every customer can easily upload their critical data without paying a penny. Having removed the .KRAB ransomware, therefore, all you have to do is download your stuff from the remote server or transfer it all from an external piece of hardware if that’s the case.